telecommunication in the form of a videoconference. Video Conferencing, also known as Videotelephony, is the use of technologies to transmit and receive signals by users at different locations for communication, in real time. When used in meeting rooms the quality of both Audio and Video are of a higher quality. There are is quite a bit of thinking that goes into getting the perfect Video Conference system up and running. Over the years equipment has evolved to meet the needs of the customers who want a faster system and a system that runs a lot smoother. A webcam is a video camera that can either stream or capture through a Computer or a Computer network. 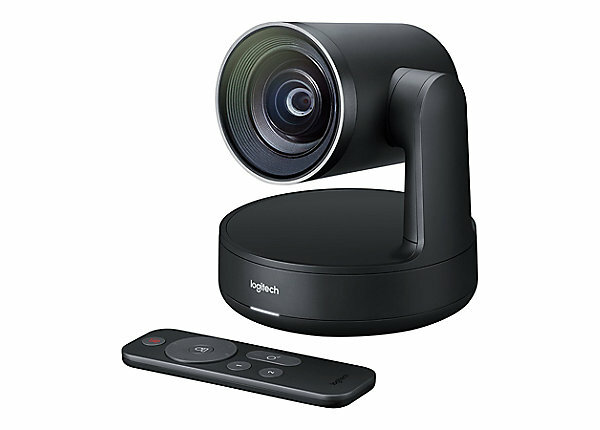 Webcams have come a long way since their first introduction in 1991, they are now able to automatically track faces, auto focus, automatic lighting controls and many more features which make the webcam a vital piece of equipment in a Video Conferencing system. 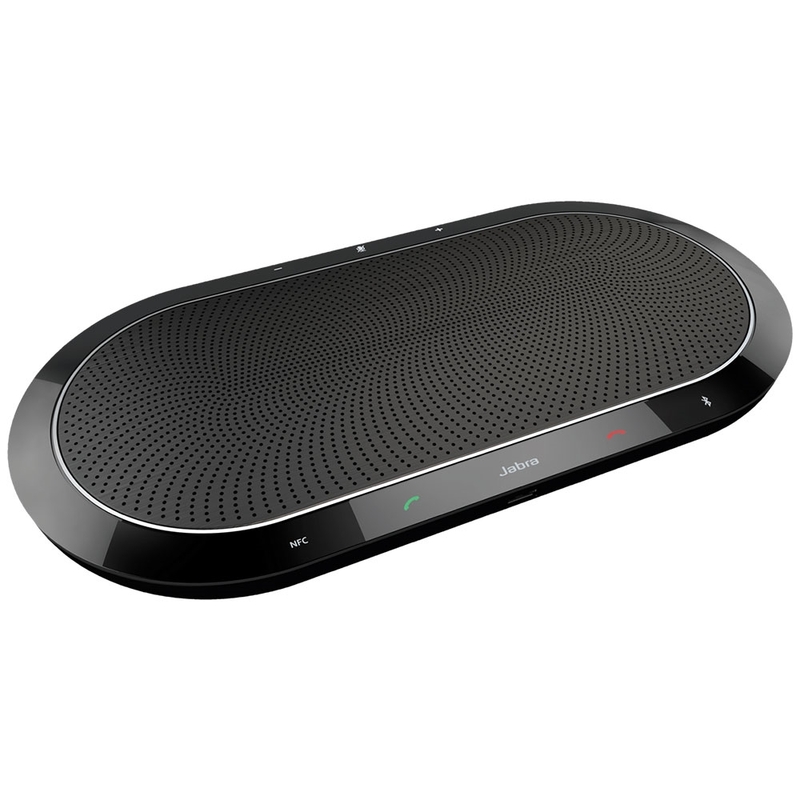 A Speakerphone is a telephone with a microphone and a loudspeaker built into one interface, these come in different styles and sizes depending on what size room you have or how many people will be attending meetings. 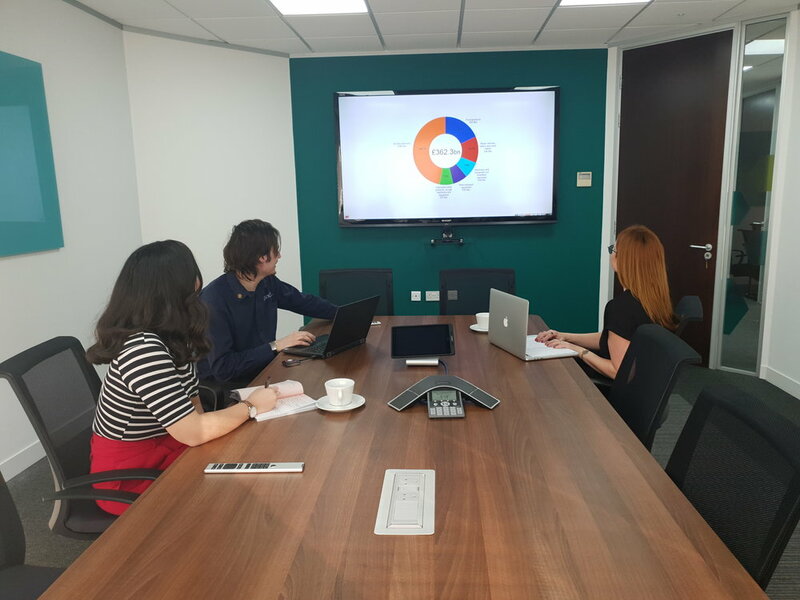 A display is a device which displays the signal sent to it, in a video conference system that can either be the presentation or the video call or both depending on how many displays you have.